Research Project II course online. Home Study - Distance Learning. Build on your foundation research skills. To further develop the student's ability to monitor, analyse and evaluate a common process (or processes) relevant to their stream studies. (For the purpose of this unit, a "process" is defined as any distinct series of events or changes over a period of time, and which is directly related to the area of study). To monitor, analyse and evaluate a common process (or processes) relevant to their stream studies. (For the purpose of this unit, a "process" is defined as any distinct series of events or changes over a period of time, and which is directly related to the area of study). of all kinds. 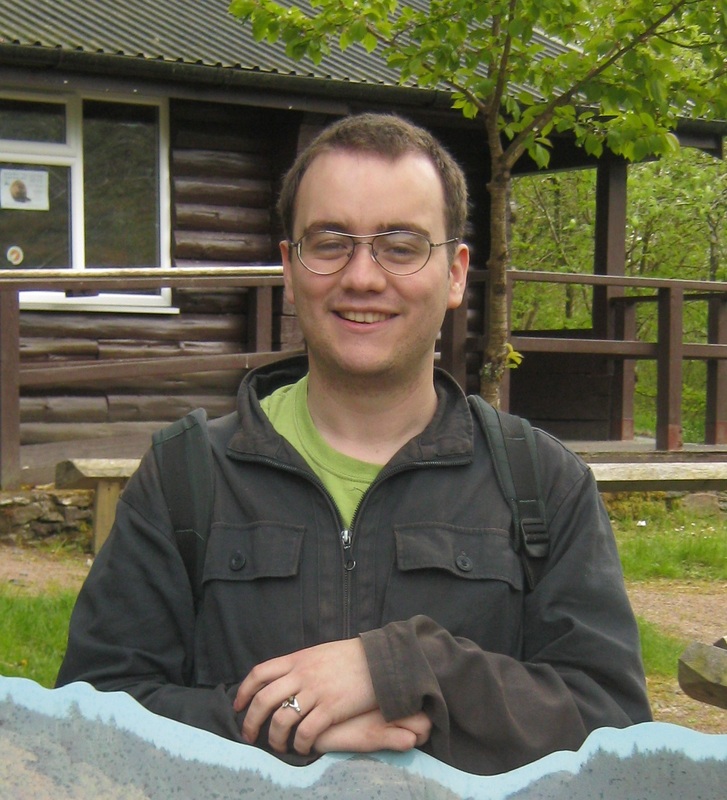 His academic knowledge of medieval events, cultures and the history of Britain’s environment make him especially qualified to help students interested in writing sci-fi and fantasy. Hone the research skills obtained in Research Project I and learn specialised techniques to improve the value of your reports to business and industry. Select an industry or business that interests you and explore the research needs of the organisation in a real workplace setting. You will learn how to plan a research project and how to implement your plan in order to maximise the value of the information you collate. You will then use this information to produce a descriptive report that could be very valuable to the development of the organisation's business and operational practices.